Just like most other handset makers, Samsung certainly offers software support for its smartphone lineup for at least two consecutive years. As for security updates, Samsung promises three years of ongoing security support for all flagships, including for midrange and entry level smartphones. The Samsung Galaxy S6 made its debut in the international market since three years ago. This means that this smartphone will not receive security updates this year. Through its official website, the South Korean company has removed Samsung Galaxy S6 and S6 Edge from a list of eligible devices for security updates. The good news is that the other two Galaxy S6 series phones remain in the list of security update recipients for several more months and will continue to receive monthly security updates, Samsung Galaxy S6 Edge + and Samsung Galaxy S6 Active. 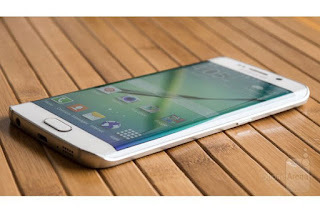 0 Response to "Samsung Stop Update For Galaxy S6 and S6 Edge"